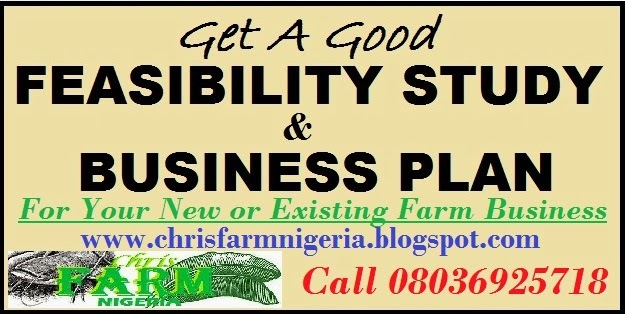 Vegetable Farming Business Plans / Feasibility study/ Project is a free article for Vegetable Farming Business starters. As a matter of facts, its a prerequisite business loan, grant or investment guide. In like manner, Vegetable Farming is a lucrative business to invest in. There is need to engage us to write you a Winning Business Plans / Feasibility study / Project for your Vegetable Farming start up. Furthermore, this is just a vivid sample of a Business Plans / Feasibility study on Vegetable Farming. When you place an order for a Business Plans / Feasibility study, Then we will write you a comprehensive one that covers all our content on our business plans and feasibility study. 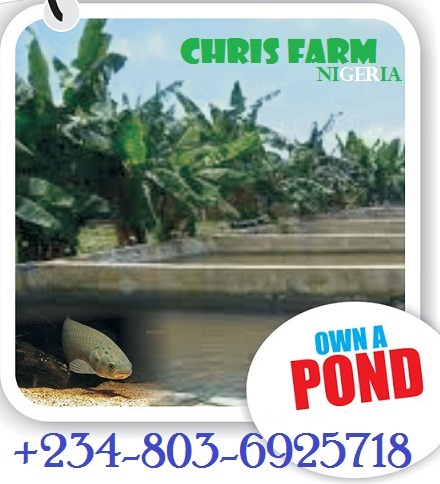 CHRIS FARM NIGERIA is a new farm specializing on Vegetable Farming. We involved in Production, sales and distribution of highly nutritious disease-free, high quality, organically cultivated green leafy vegetables. As a matter of facts, targeting consumers throughout Lagos and Ogun Nigerian. We are located in Ibafo Ogun State. CHRIS FARM Farm is established as a limited liability company owned by Dayo Adetiloye, Adebayo Tijani, and other investors. The farm is managed and directed by Dayo Adetiloye, a veteran in the Agric. industry with 8 years’ experience and Adebayo Tijani, an experienced Agro-allied specialist with over 15 years’ experience. To be among the first three largest vegetable producer/distributor in Nigeria by 2020. Secondly, to give our customer the very best products and provide excellent customer service so that we may earn their trust and ensure continued business transaction. Finally, to provide an excellent, top-notch and safe environment for vegetable production, storage and distribution. Increase revenue from the sales of vegetable to N30,000,000 over 2 years. To maintain profit margins at 20-25% through close attention to expenses and cost of vegetable production. To drive awareness and generate sales through mentions in both local print and digital media, listings on online stores and a dedicated blog. Financial stability for payment of labour, fertilizer, viable vegetable seeds and other variable inputs. Low operating cost and efficient processing techniques. Ensuring an efficient and highly motivated distribution team. Maintenance of good working condition and effective remuneration. CHRIS FARM Farm will basically sell healthy disease free and highly nutritious vegetables. We cultivate and sell the following widely eaten green vegetables in Nigeria: green leaf, ugwu(fluted pumpkin leaf), Efo Shoko(Lagos Spinach), Bitter leaves, Efo Tete(Africa Spinach), water leaf, Malabar Spinach, Efirin (scent leaf), Ebolo(Yoruban bologi), Afang leaves. Other products and services include viable and hybrid vegetable seeds, training and on-farm experience for would-be young vegetable farmers, etc. We produce process and package to meet standard organization of Nigeria and international standard. We are concerned about providing vegetables products that meets for edible purposes. Households demand for vegetable consumption is very high in Sub-Saharan Africa. 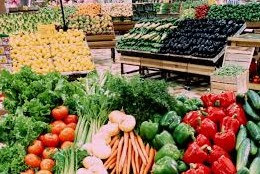 The main forces driving the increased demand for vegetables and its derivative products in Nigeria include the increasing household consumption of vegetables due to increased income and increasing demand from the primary food processing industry. 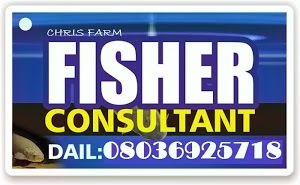 Competitors for CHRIS FARM Farm are mainly small holder farms located in and around Ogun state. CHRIS FARM Farm’s competitive edge includes the use of modern production techniques and equipment which turns out high quality products, excellent customer service, the expertise of its founders, etc. I have over 10 years’ experience in the vegetable farming, processing and sales business and I have B. Agric from Obafemi Awolowo University Ile-Ife. I also have a master’s degree in business administration MBA from same school. I am in charge of strategy planning for the business. I have worked with my father for over 15 years from childhood in which I consistently helped in co-running or managing his farm estate. I have also attended several training and organized workshops where I learnt how to run a vegetable farming production, processing and distribution..
We will manage the firm to profitability by strategic production, marketing and sales. We will provide quality assurance in our business by always upgrading our product and services to the taste of time. We will ensure excellent delivery of both products and services by employing more people with production, marketing and exemplary interpersonal communication skill. Our target is to build a team of exceptional goal getters and keep a steading assent of excellent performance. 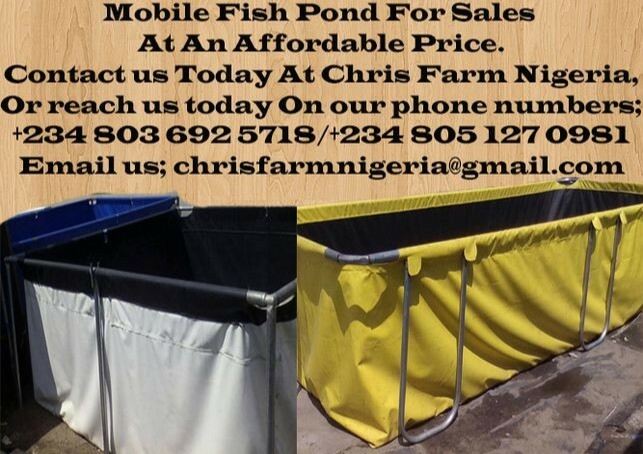 CHRIS FARM Farm seeks N5 million in long-term financing to cover start-up costs, equipment, building expenses, and working capital. Funding for the launch of the business is provided primarily by equity from the partners and investors. The business will reach positive cash flow in its 10th month of operation, allowing for expedited repayment of its loan obligations, as well as for dividends to be paid to the owners. Revenue will top N14,500,000 and profit will reach about N3,843,950 in the 1st year of operation. 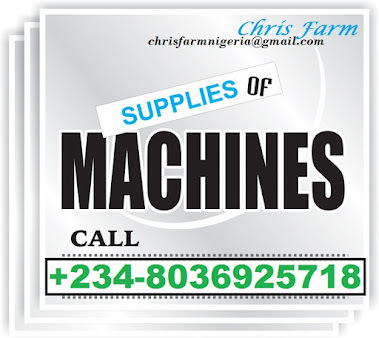 Engage CHRIS FARM NIGERIA to give you a professional business plans and a feasibility that will suit your demand today.